Moon Embracing the Sun is a 2012 South Korean historical television drama series, starring Kim Soo-hyun, Han Ga-in, Jung Il-woo and Kim Min-seo. It aired on Munhwa Broadcasting Corporation from January 4 to March 15, 2012 on Wednesdays and Thursdays at 21:55 for 20 episodes. 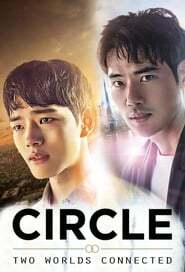 The series is adapted from the novel of the same name written by Jung Eun-gwol and directed by Kim Do-hoon and Lee Seong-jun. 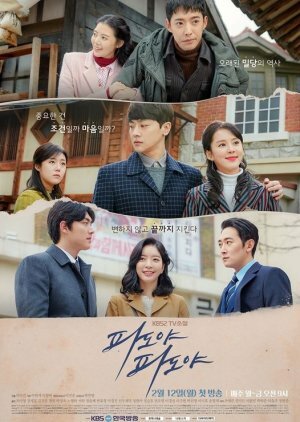 It tells of a secret, poignant love story between a fictional king of the Joseon Dynasty and a female shaman against the backdrop of Korean traditional palace; and the conflicts and conspiracy of vying political powers. 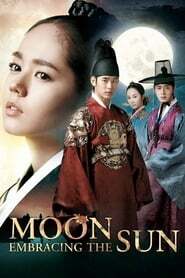 This production marks Han Ga-in’s first historial drama and return to television since Bad Guy in 2010. It also marks the second historial drama for Jung Il-woo following The Return of Iljimae in 2009. 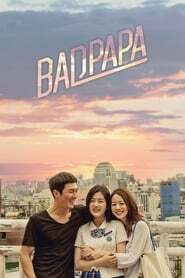 The series won for Best Drama and Best Actor in the television category at the 2012 Baeksang Arts Awards, and multiple awards at 2012 MBC Drama Awards, including Drama of the Year.